Take your color to the front of the VIP section with i Party! 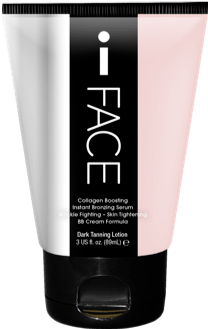 This revolutionary formula is hand crafted to tan, tone and hydrate while keeping your skin tight, energized and ready to party all night long! Don’t let them make Last call on your color – Demand i Party! With i Party, you won’t just turn heads…You’ll break necks!